There are still thousands of Ameren Illinois customers without electricity. In southern Illinois, Williamson and Franklin Counties are reporting the most outages. Ameren Illinois is trying to help people in the area beat the heat this summer. The utility Thursday donated 50 window air conditioners to the Western Egyptian Economic Opportunity Council office in Murphysboro. Ameren Illinois Announces Money-Saving Program For Customers. A major power supplier is working to save customers 10 to 15 percent on their electric bill. 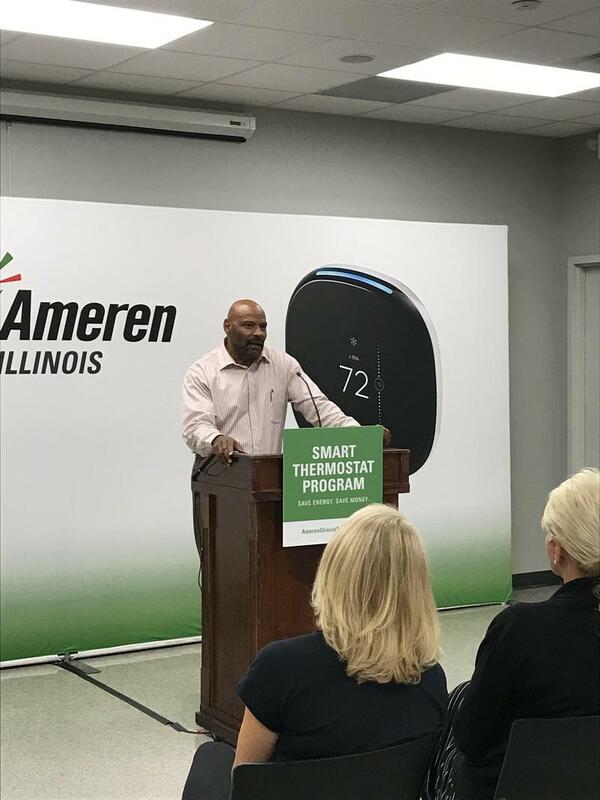 Ameren Illinois held a news conference on Thursday, May 17th, 2018 in Marion to unveil a new initiative designed to put 300–thousand new smart thermostats in Illinois homes over the next decade. According to the press release, current Ameren Illinois customers can buy a qualified smart thermostat and then go online to apply for a 100 dollar rebate. Ameren's John Carol says the new devices can easily replace an existing thermostat. He adds these new smart thermostats work by recording user settings and using that information to heat and cool the home when the home is not occupied. Ameren has agreed to disclose its plans to reduce the environmental and health risks of coal ash in Illinois and Missouri. Company shareholders narrowly approved a proposal requiring Ameren to disclose any water contamination at its current and former coal plants during its annual meeting in Peoria Thursday. Ameren will conduct a planned power outage starting late Tuesday night in the Franklin County village of West City. Ameren Illinois is helping a Williamson County organization that serves the needy. The utility donated over five thousand dollars and nearly three thousand canned goods to the Herrin House of Hope on Wednesday. Utilities across the country are taking time this week to warn customers about the threat of scammers. 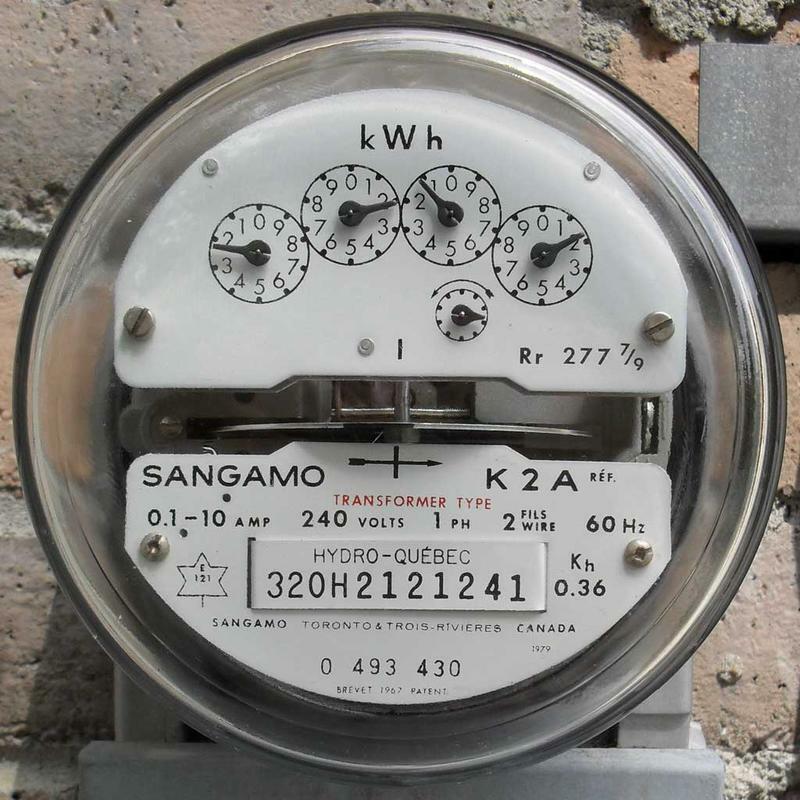 Electric utility Ameren Illinois is being criticized for backing away from energy efficiency goals agreed to late last year. The company negotiated targets in the Future Energy Jobs Act — but now says it cannot meet them cost-effectively. Ameren Illinois says because of a new state law its customers are saving on their electric bill. The Future Energy Jobs Act went into effect on June 1st and is expected to reduce Ameren Illinois residential customers' future bills by an average of $1.69 per month over 10 years. Ameren Illinois Friday donated 50 air conditioner units to help low-income residents deal with the summer heat. Ameren's senior director of division operations John Barud says the utility wants to be a good community partner by helping those in need cool their homes. Ameren Illinois has some new tools to utilize in emergencies. The utility gave the media a sneak peek Thursday into the technology its using to prepare for storms and respond to outages. Almost 500 Ameren Illinois customers in the Jefferson County village of Bluford will be without power for several hours. 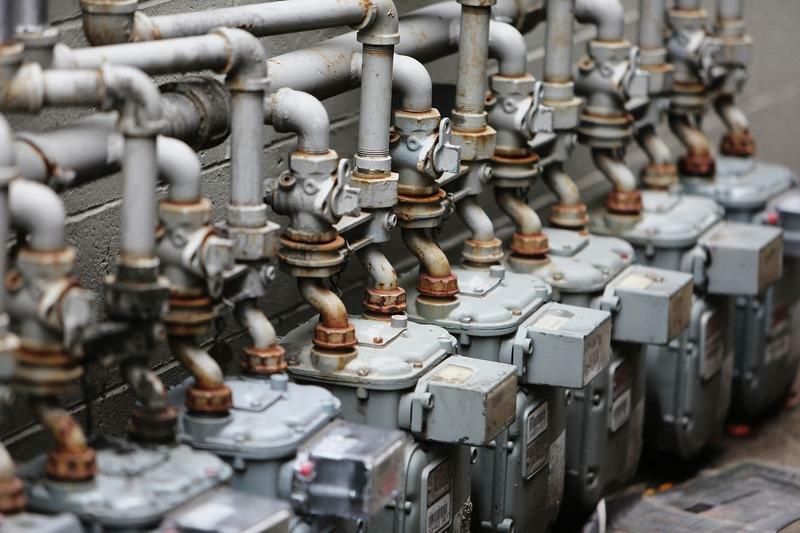 Delivery rates will be going up in January for Ameren gas and electricity customers in Illinois. The Illinois Commerce Commission approved the increases on Wednesday. There's a new tool to compare electricity rates between alternative and major suppliers in Illinois. An electricity rate increase request from Ameren is drawing a protest. Dave Dahl reports. Ameren Illinois is seeking a more than $206 million rate hike to help pay for upgrades to its electricity power grid. 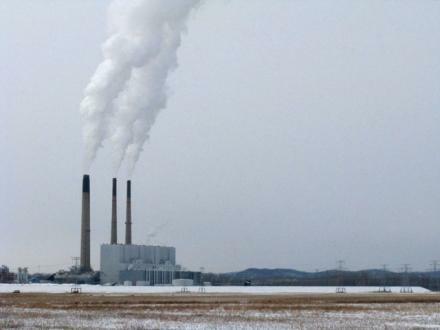 The sale of five Illinois coal-fueled electricity plants from Ameren to Texas-based Dynegy hinges on an Illinois Pollution Control Board decision to extend the same consideration to Dynegy it has already given Ameren. Governor Pat Quinn has put himself between big electric utilities and power consumers, vetoing legislation meant to pave the way for a rate increase by ComEd and Ameren. But it may be just a temporary setback for the utilities. The legislation would allow ComEd and Ameren to get about $70 million more out of consumers every year. Quinn says that, along with other rate increases the utilities are seeking, the average consumer would see an increase of $5-$6 a month. WSIU Radio's Jennifer Fuller has the morning news and weather.